How can a region experiencing population decline and decreasing economic opportunities change their future? 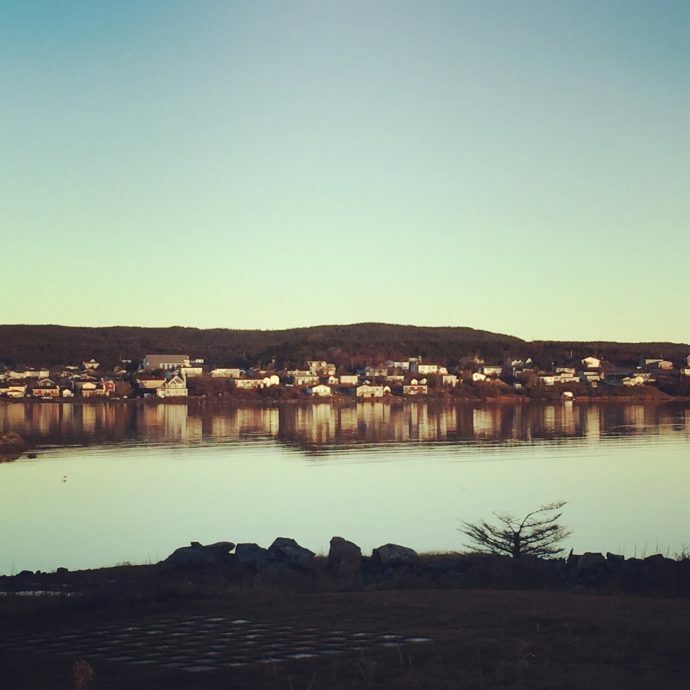 Community leaders, nonprofit organizations, and businesses gathered in St Anthony to discuss the future of the Northern Peninsula region of Newfoundland. The Our Way Forward: Sharing Knowledge and Building Capacity for Regional Development conference facilitated knowledge sharing from the multi-year research initiative called Canadian Regional Development. The Canadian Regional Development research project is investigating how Canadian regional development has evolved over the past two decades and the degree to which Canadian regional development systems have incorporated New Regionalism into their policy and practice. The empirical assessment of regional development across the case studies is based on the five key themes of New Regionalism: i) collaborative, multi-level governance; ii) integrated versus sectoral and single objective approaches; iii) fostering knowledge flow, learning and innovation; iv) place-based development; and v) rural-urban interaction and interdependence. Dr. Gibson shared research on collaborative and multi-level regional governance, a copy of the presentation is available below. For more information on the Our Way Forward: Sharing Knowledge and Building Capacity for Regional Development conference visit http://www.grenfell.mun.ca/Faculty-and-Staff/Pages/Office-of-Engagement/grenfell-extension.aspx.